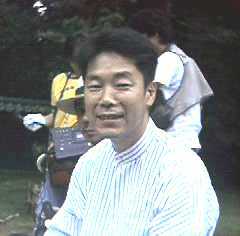 Eitetsu Hayashi appeared in Mikuni town. 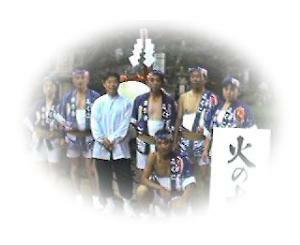 * Eitetsu Hayashi who is a global Taiko player came to Mikuni town, Fukui Pref. 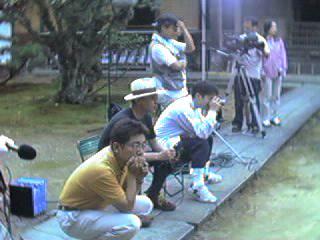 on July 27, 1998 in Japan. 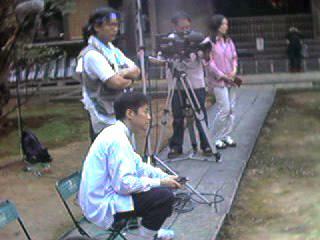 * These sceneries were recording "The Heisei Koji Jyunrei" which of BS.2 broadcast in Japan from AM8:30 to 8:55 on September 13, 1998. In Takidanji temple in Mikuni town, Fukui Pref.